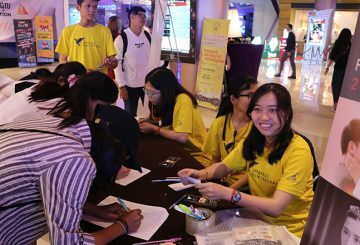 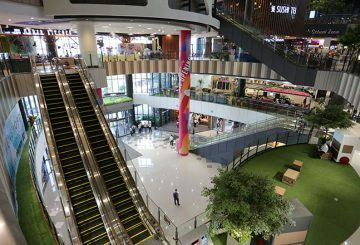 Hundreds of people lined up at Major Cineplex in Aeon and Legend Cinema TK Avenue to watch the different films showcased in this year’s Japanese Film Festival. 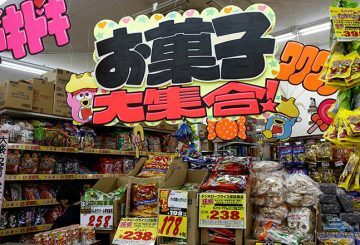 Japanese discount retailer Don Quijote Holdings was once the industry’s enfant terrible. 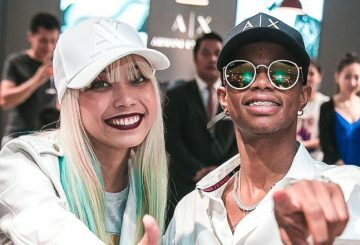 Ming Wuoy Group held the grand opening of their A|X Armani Exchange brand on the ground floor of the Aeon Mall.